In the Introduction and Overall Assessment to its Annual Report ‘Developments in Corporate Governance and Stewardship 2015’ (https://www.frc.org.uk/Our-Work/Publications/Corporate-Governance/Developments-in-Corporate-Governance-and-Stewa-(1).pdf), the UK’s Financial Reporting Council (FRC) highlighted that 2015 was a year of consolidation for the UK Corporate Governance Code (the Code) which had some significant changes made in 2014. Companies’ explanations improved in quality and there was a high level of compliance with the Code ‘with 90 per cent of FTSE 350 companies reporting compliance with all, or all but one or two, of its provisions’. The FRC’s ongoing strategy for 2016/19 is to give time for recent changes to embed and not to consider further changes – other than those arising from the implementation of the EU Audit Regulation and Directive – to the Code until 2019. The importance of culture is recognised as the Code makes it clear that there is a role for the board in ‘establishing the culture, values and ethics of the company’ and in setting ‘the tone from the top’. The FRC plans to publish findings of a study looking at the role of boards in shaping and embedding a desired culture in the summer of 2016. In relation to the Stewardship Code, the FRC intends to make a public assessment of the reporting of signatories – again in the summer of 2016 – as it is of the view that ‘the reporting of too many signatories does not demonstrate that they are following through on their commitment [to the Stewardship Code]’. The next section of the Annual Report on the Governance of Listed Companies details how the UK Corporate Governance Code has been implemented during 2015 and provides an assessment of the quality of reporting on corporate governance. There is an interesting summary of the top 10 areas of non-compliance and ‘Code provision B.1.2, which states that at least half the board (excluding the chairman) should be independent, remains the lowest rated in terms of compliance among FTSE 350 companies’. In 2015, 42 FTSE 350 companies did not comply with this provision although the FRC note that ‘as with last year just under half had returned to having more than 50 per cent of the board as independent non-executive directors at the time their annual report and accounts was published. On the whole non-compliance was usually as a result of retirements rather than a specific wish not to comply.’ As well as overall compliance rates, this section of the Annual Report covers the quality of explanations for non-compliance; Code changes in 2012 including audit tendering, audit committee reporting, boardroom diversity, the ‘fair, balanced and understandable’ aspects of the company’s annual report and accounts; and Code changes in 2014 relating to risk management and internal control, remuneration, and shareholder engagement. The following section of the Annual Report covers Stewardship and Engagement. The FRC points out that the quality of signatory statements varies considerably and that they would like to see improved reporting by all signatories across the seven principles of the Stewardship Code. The FRC will be contacting signatories individually to outline where their statements need to improve and will tier signatories publicly: ‘Tier 1 signatories will be those that meet our reporting expectations and provide evidence of the implementation of their approach to stewardship. We will pay particular attention to information on conflicts of interest disclosures, evidence of engagement and the approach to resourcing and integration of stewardship. Tier 2 signatories will be those where improvements are needed.’ As mentioned earlier, they will announce the outcome in the summer of 2016. This section of the Annual Report also covers engagement in the 2015 AGM season; company and investor expectations and reporting; collective engagement; proxy advisors; and voting and ownership. The penultimate section of the Annual Report covers Other Corporate Governance and Stewardship Developments including Audit Regulation and Directive; Lord Davies Report on diversity (highlighting that FTSE 100 companies now have over 26% of the directorships held by women, and that whilst in 2011 there were 152 all male boards in the FTSE 350, now there are only 15 companies left with all male boards, all within the FTSE 250); the European Commission’s recommendation on the quality of corporate governance reporting (the ‘comply or explain principle’); the review of the OECD’s Principles of Corporate Governance; the European Commission’s Shareholder Rights Directive; the European Securities and Markets Authority (ESMA) Call for Evidence; fiduciary duties; the ICGN Global Stewardship Code consultation; other Stewardship initiatives; and the Capital Markets Union. The Annual Report therefore provides both an interesting position paper in terms of where we are now in UK corporate governance and also highlights areas which the FRC will be focussing on for improvement. 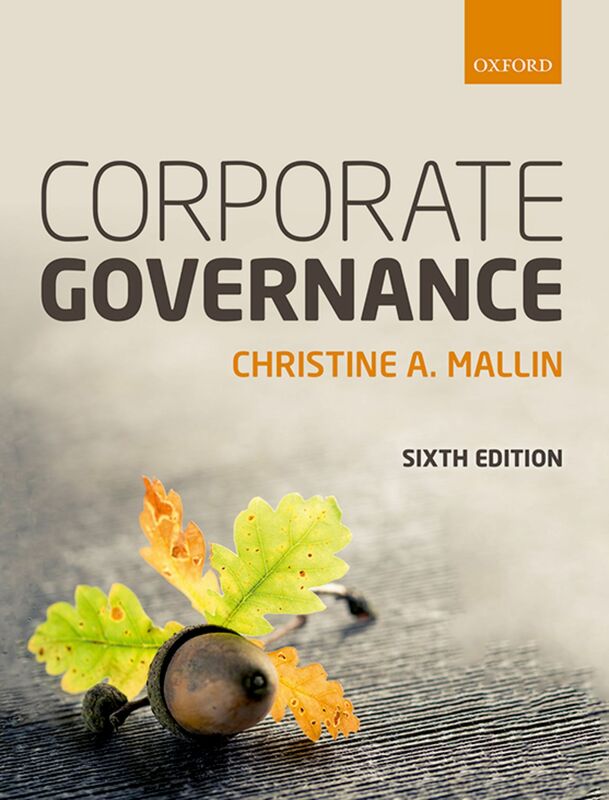 As the AGM season is upon us, it will be interesting to see how companies deal with corporate governance hot topics such as the perennial executive remuneration issues – now very much in the headlines at BP and WPP – and how investors respond in terms of their stewardship role.